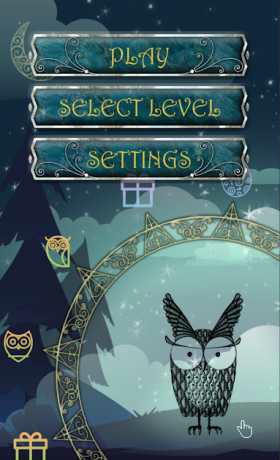 Owlee based on the novel and progressive techniques for brain development to make a journey with your virtual pet funny and useful. Meet your friend – Owlee. 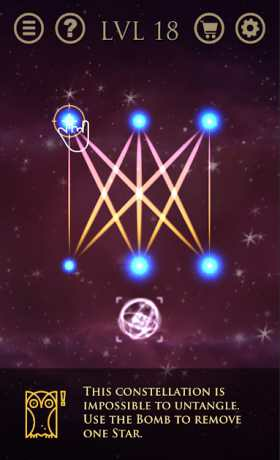 It finds puzzles everywhere: on the night sky, in forests and frozen lakes. 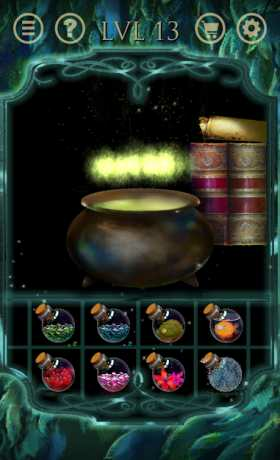 Solve the puzzles to receive magical potions and presents, which will help Owlee to metamorphose and advance through Samsara wheel. – Help from Pavel Kalinnikov.